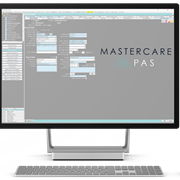 MasterCare EMR is the market leading electronic client management and clinical support tool, built for complete scalability. The Market Leading client management solution designed to allow its users complete scalability and control of their clinical services. 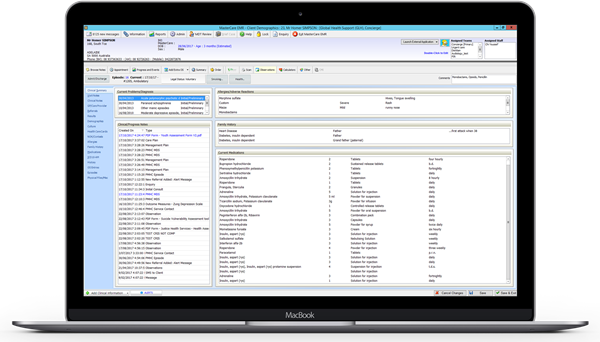 Mastercare EMR introduces unique concepts and a product architecture that will support any mixture of programs, disciplines and roles which ultimately delivers a truly shared, team based and client-centric record. Global Health Pty Ltd delivers innovative and advanced applications for both providers and consumers of health services. We develop applications for use in all health facilities, medical practices and in the home. Global Health is Australia's most complete software range. Our solutions deliver smart health to all members of the healthcare community - Doctors, Hospitals, Clinics and Consumers. Our clinical, messaging and consumer applications promote a clinical continuum of care, to optimise outcomes. We put health information at the point of care, when you want it and where you want it. Mention MedicalSearch so Global Health can best assist you! Get a callback from an expert at Global Health to help answer your questions.